Nestled in the South-East corner of South Australia, The Federal Hotel Motel offers guests a chance to see all that Mount Gambier has to offer without breaking the bank. 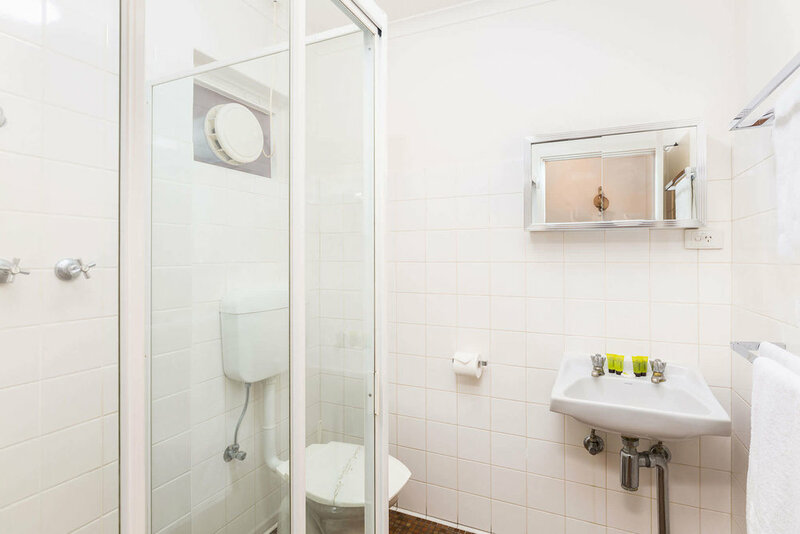 We offer 13 modest accommodation rooms, 10 with en suite bathrooms, and 3 with access to shared bathroom facilities. All rooms feature air conditioning, tea and coffee making facilities and a bar sized fridge to store food. Visitors to the motel also have access to the facilities the hotel has to offer. The Federal Hotel has a themed ‘House of Schnitzel’ restaurant, great for families and open for lunch and dinner every day. Parents can relax and unwind, while the kids can let off some steam in the Federal Hotels very own indoor playground. Mount Gambier has many local attractions for visitors including the famous ‘Blue Lake’ which changes colour dramatically every year, walk through the wildlife park and see the abundance of animals that can be seen at various times throughout the year, climb the Centenary Tower for magnificent views of the lakes, and visit the many different caves in the area. If you are after warm and friendly service; clean, quiet and comfortable rooms; and close proximity to most attractions, then look no further than the Federal Hotel Motel. Please check-in at the Hotel foyer during business hours. Any late check-ins must be confirmed by calling us prior to arrival. Guests must produce a valid photo ID and a pre-authorisation will be performed on a valid credit card. You will never run out of things to do in the Limestone Coast region. For the most relaxing of holidays, look no further than 'The Mount'. 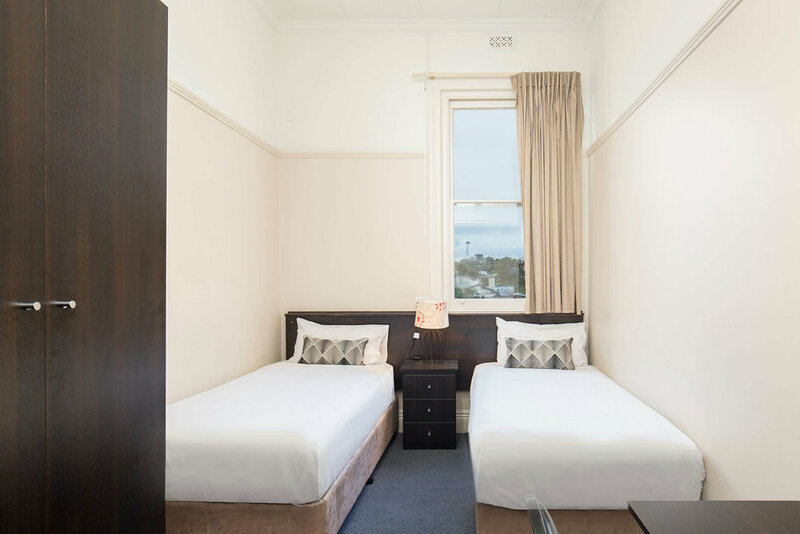 On your stay you can head to the Blue Lake, the numerous limestone caves, sinkholes, national parks, Glenelg River, wineries or travel along our beautiful coastline. We are just a hop, skip and jump from some other beautiful towns such as Kingston, Robe, Beachport, Nelson and Penola. Golf courses, tennis courts, water skiing, speedway, go carts, fishing, trots track and our local racecourse are all nearby. Start from here and head west in to the local shopping precinct. It's old style country shopping at its finest with a main street filled with retail businesses. It's a fantastic shopping experience not to be missed. Getting here is easy. Simply head to the main street of Mount Gambier and head towards the east end. You can find us on the corner of Commercial Street East and Crouch Street.